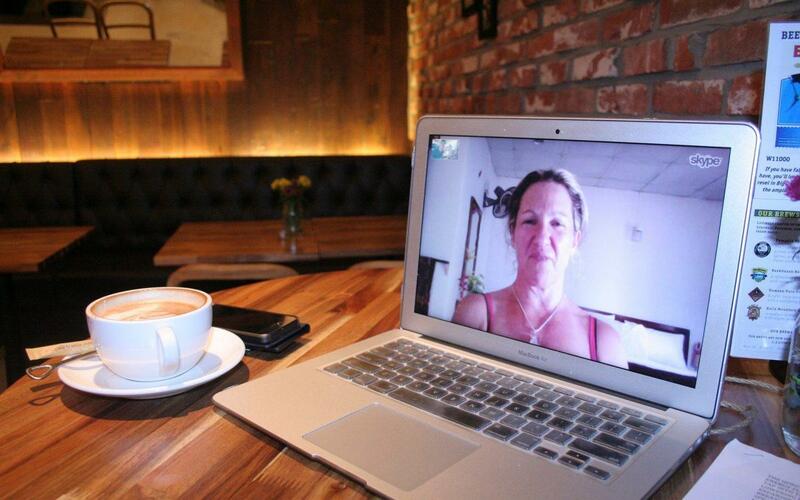 Unfortunately, there’s NO way you can change your Skype Name or Skype ID once you registered it. 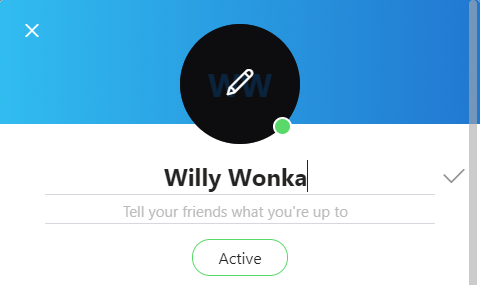 But you can still change how your name is displayed in your friends’ contact lists. Here’s how you can do it. 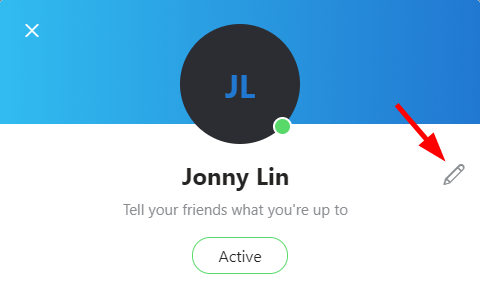 On your Skype client, click your name. Click the Edit icon to edit your display name. Change your display name with the one you’re going to use, then press Enter. Now you’ve changed the way your name is displayed. Your friends should see the change in their contact list now. 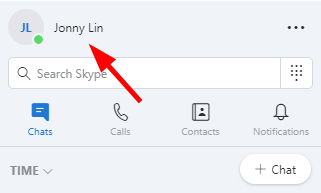 Note: While you’re able to change your Skype display name yourself, your friends can also change how your name is displayed in their contact lists. And their change may override yours.